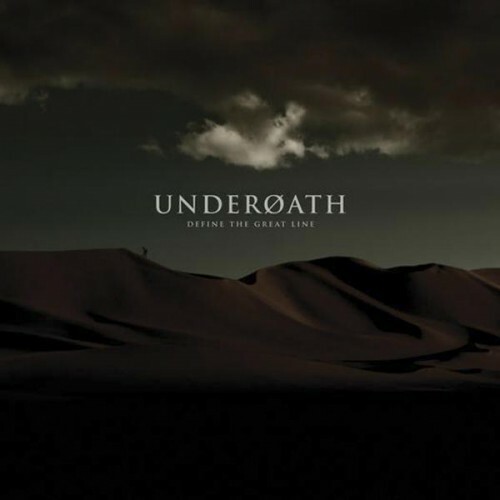 Underoath make a statement with a new sound they bring to the table in 2006 with Define the Great Line. There is a faint but noticeable Tool(ish?) influence which is important to note, a grand display of ambitious technicality, great musicianship, but some noticeable shortcomings in the formulaic nature of the album hurt this album a bit. Still an enjoyable, heavy, and aggressive album with amazing songwriting techniques and tonal quirkiness. One of my favorite metalcore albums of all time. Purchasing Define the Great Line from Amazon helps support Album of the Year. Or consider a donation?